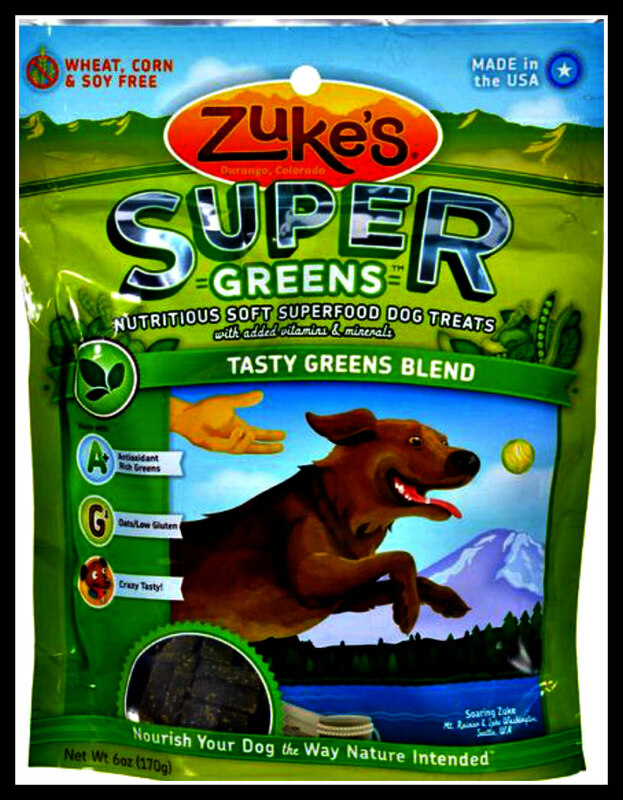 As a #ChewyInfluencer, this month we are reviewing Zuke's Super Food Blend with Great Greens Dog Treats. 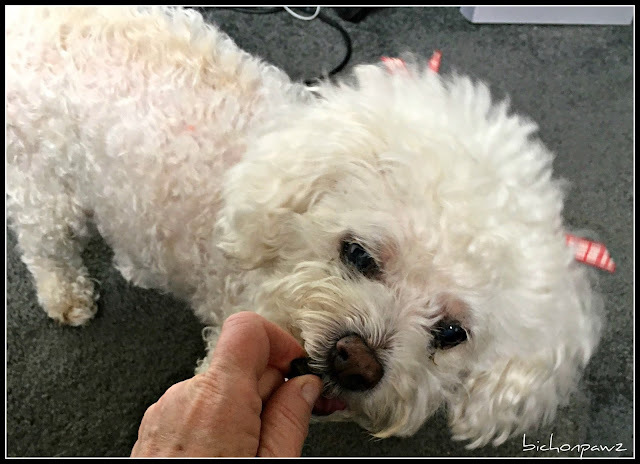 Since we have never tried Zuke's before, I wasn't sure how the dogs would like these treats. They generally do not like green vegetables...with the exception of broccoli. Their reaction to these treats seriously blew me away! 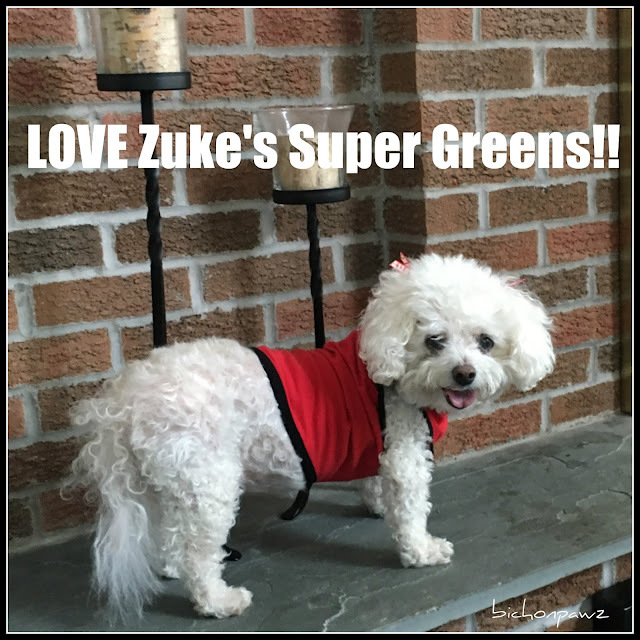 They absolutely LOVE these fabulous Zuke's Super Food Blend treats!! They really went CRAZY as soon as I opened the bag...in fact, I could not open it fast enough! I am especially drawn to these treats as they are super healthy too!! ~ Tender and bite-sized treats featuring nutrient rich super foods like kale and tapioca. ~ Wholesome antioxidants including green beans, spinach, broccoli, peas, asparagus, and kelp. 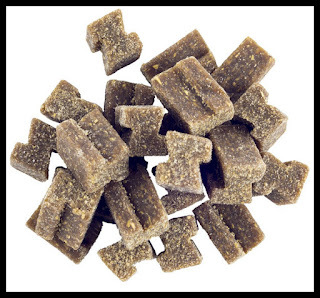 ~ Made with tasty ingredients including turmeric, rosemary and cinnamon. ~ These treats are Meat-Free and Made in the USA!! ~ No corn, wheat, or soy!! 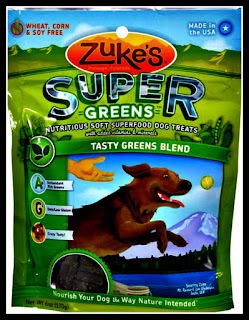 Zuke's Super Greens gets twelve paws up from us!! 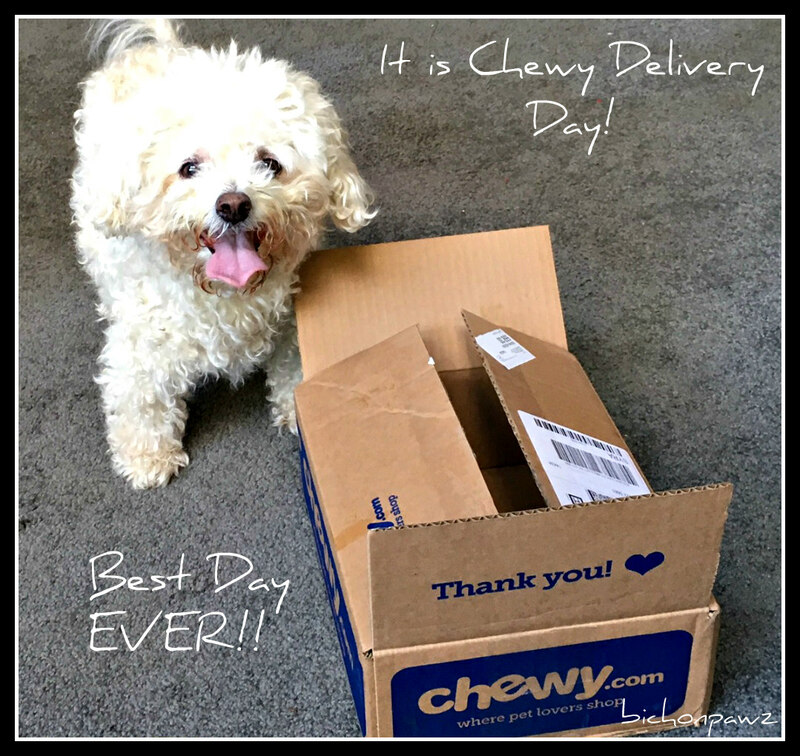 Disclaimer: Bichonpawz is a Chewy Influencer and we received the Zuke's Super Greens Treats in exchange for an honest review. We did not receive any other compensation. All opinions are my own and Chewy is not responsible for the content of this post. The motto is our house is "If it has Zuke's on the label, it's gonna be good"! BOL! They look VERY yummy and very healthy! I love my greens! Wow, who would think that veggies could be so enticing!!! We are definitely going to have to give these a try too. You make those look tasty even to us cats! 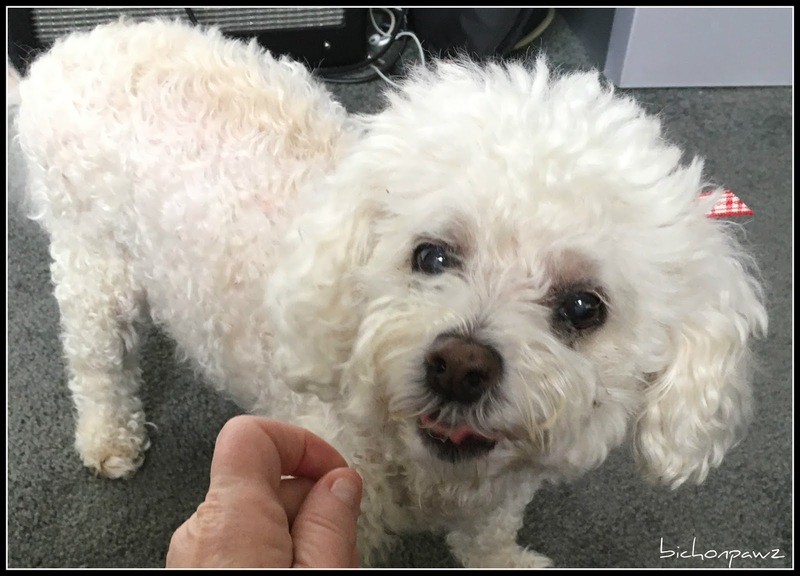 We love Zuke's treats too. They always smell good and are soft to chew.